These pillowcases are claimed to reduce the appearance of fine lines, wrinkles and improve facial skin's overall appearance. 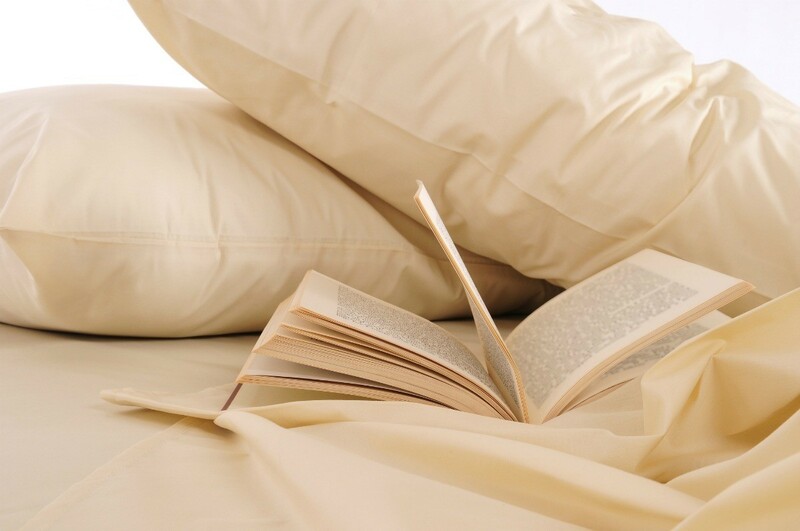 This is a guide about copper infused pillowcase reviews. I bought a copper infused pillowcase that enhances your skin when you sleep. You don't put on a night cream so you save loads, and it has cleared up dry patches on my cheeks. Where did you get your pillow? Do you have the store name and/or website, please? Thanks you!